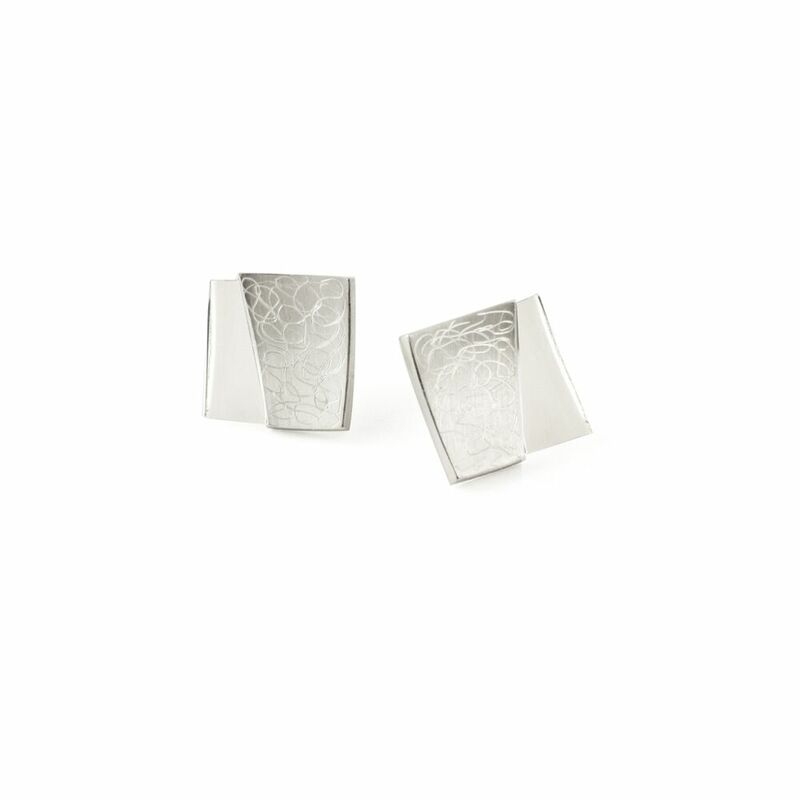 Square but multifaceted stud earrings! 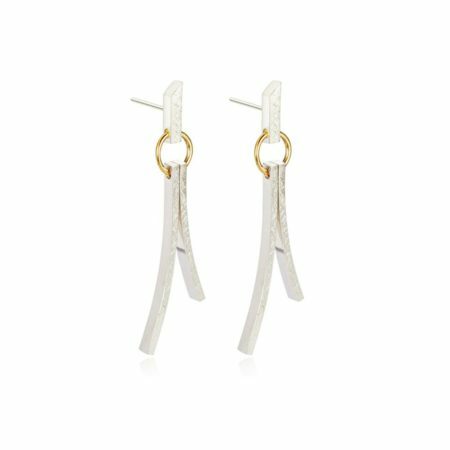 These Eclipse earrings work well on their own or complementing another piece from the Eclipse collection. 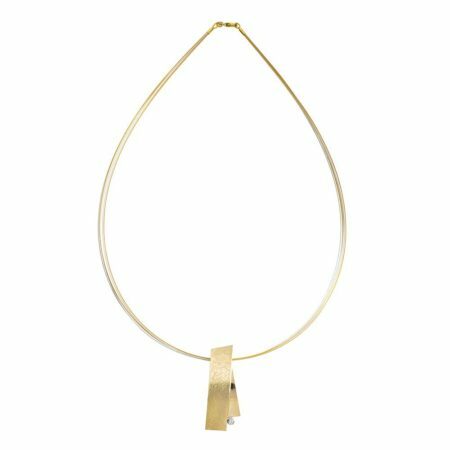 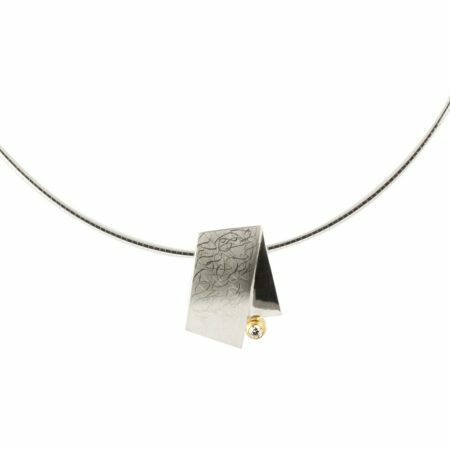 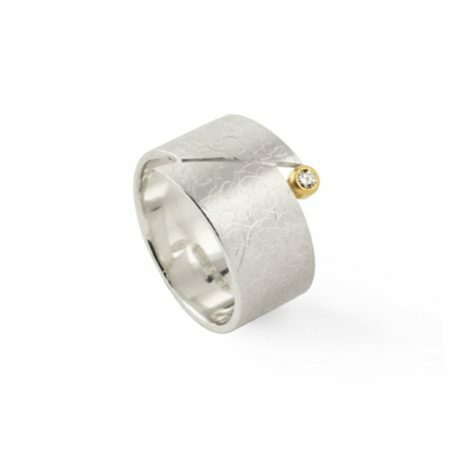 Made in sterling silver, they measure 10mm across and have two contrasting finishes that catch the eye wonderfully.